Now through June 28th, head over to GracoBaby where you can get an extra 20% off your car seats purchase when you use promo code ROADTRIP at checkout! And, you’ll automatically save 40% off the Graco Nautilus 80 Elite 3-in-1 Car Seat when you add it to your cart. 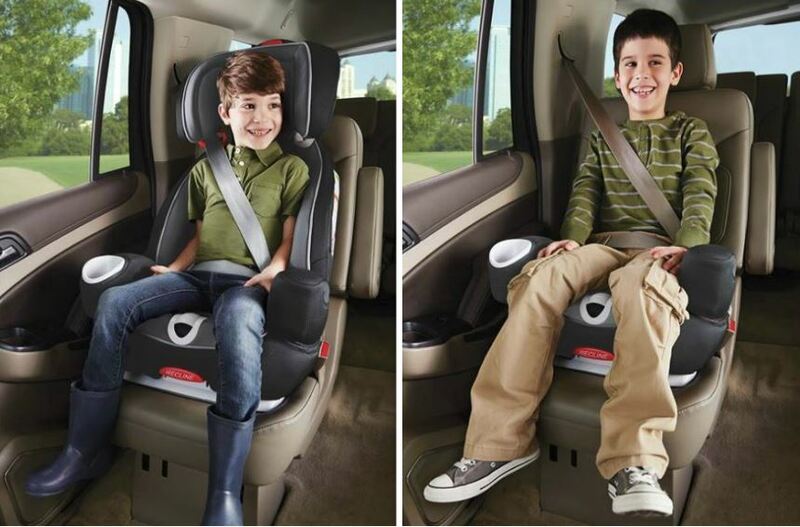 This car seat converts from harness to backless booster and can seat kids up to 120 pounds.